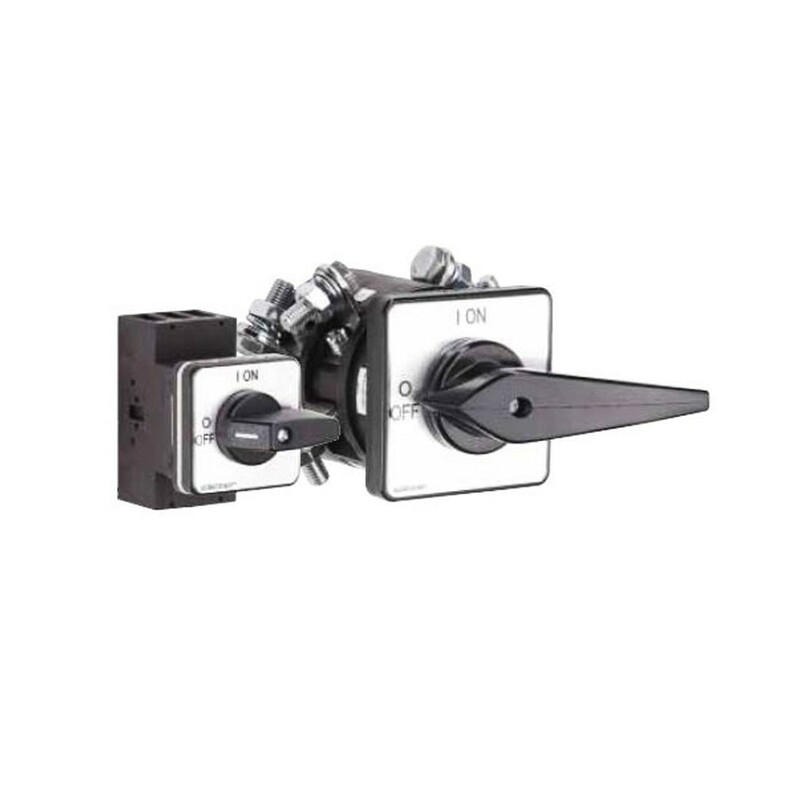 Hoyt is privileged to offer select Salzer switches that accompany the Hoyt meter product line. If you don't see an option below, let us know and we will do our best to get you the switch to your specifications. Meets worldwide standards (IEC/cUL/GOST) for safe switching and disconnecting. Salzer On-Off Disconnect Switches. Front mounting with four hole mounting . 3 up to 8 pole.